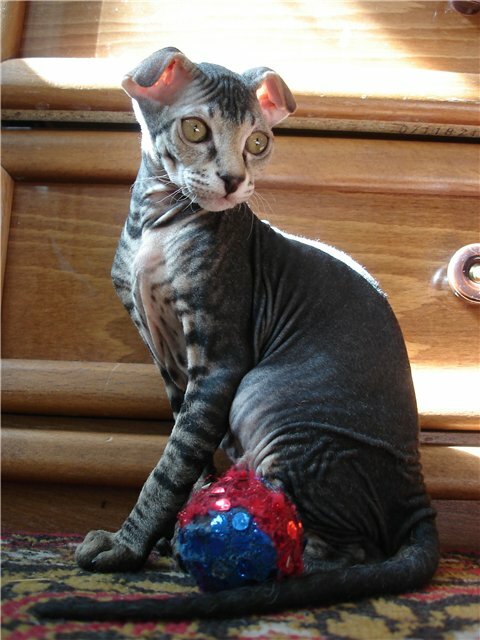 The Ukrainian Levkoy is one of the newest cat breeds currently in existence. In fact, it is recognized only by a few of the cat fanciers’ associations around the world and is seen predominantly in the East European country of Ukraine. Very few, 100 to 150, of these cats exist in other countries, and Israel is one of them now! Ukrainian Levkoys have a very unique appearance. 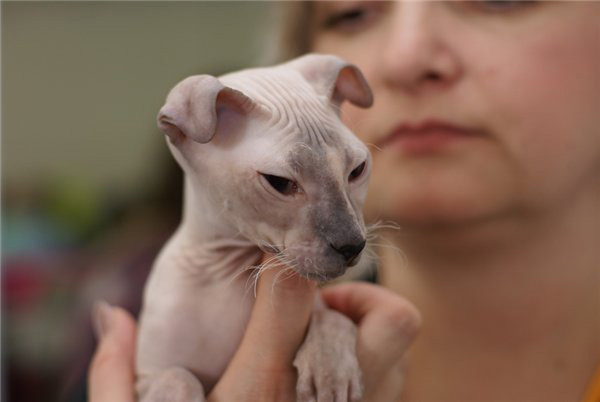 They resemble Sphynx cats, but have ears somewhat like those of Scottish Folds. 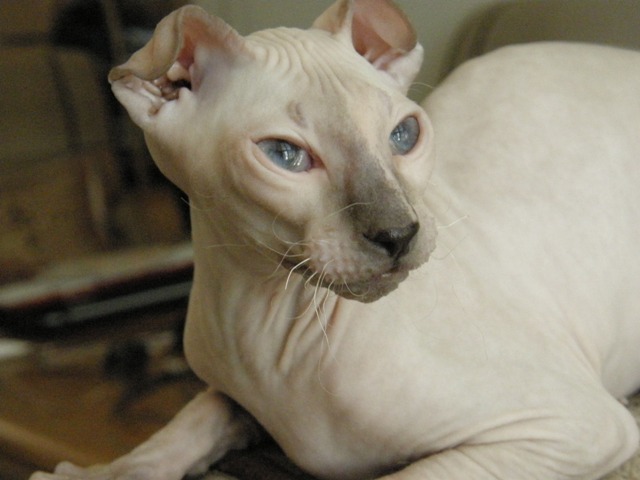 The Ukrainian Levkoy was developed by selectively breeding cats, on the basis of two natural and dominant mutations of hairlessness, Hrbd, and of foldedness, Fd. They are medium-sized felines with long, sleek bodies. The head is long and flat on top with an angular and stepped face that is almost dog-like. The cat is very friendly and enjoys human contact. It is energetic, amusing and is just a little similar to a cat. This unusual breed has already found its first fans in our country! In justo purus tempus at pharetra. Etiam dolor lorem dignissim.